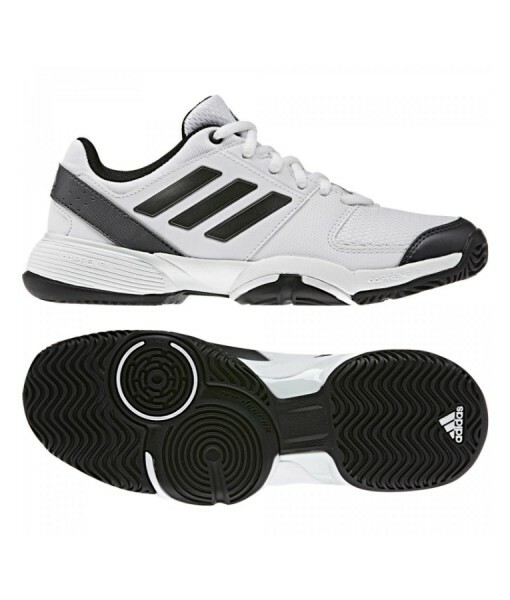 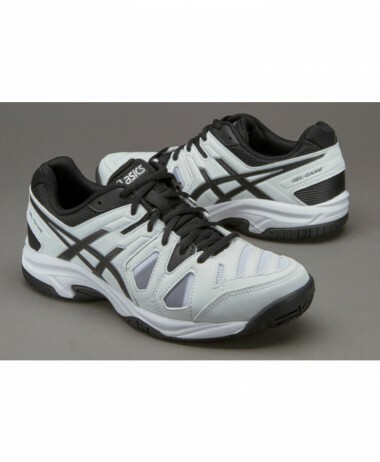 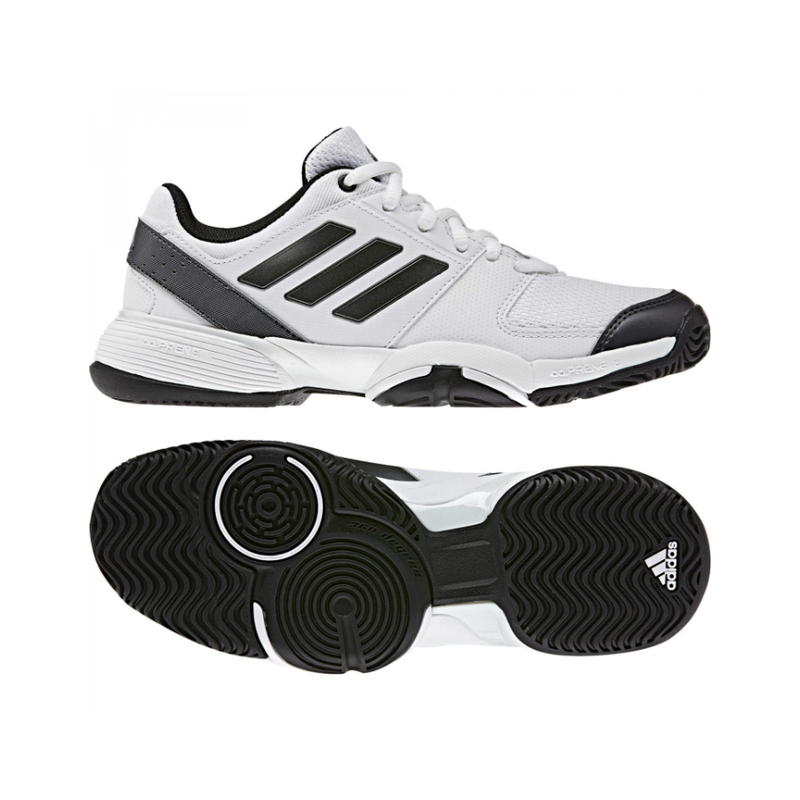 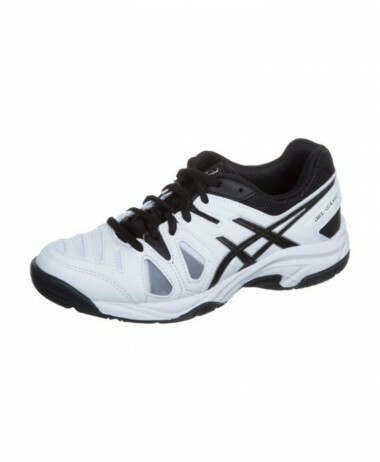 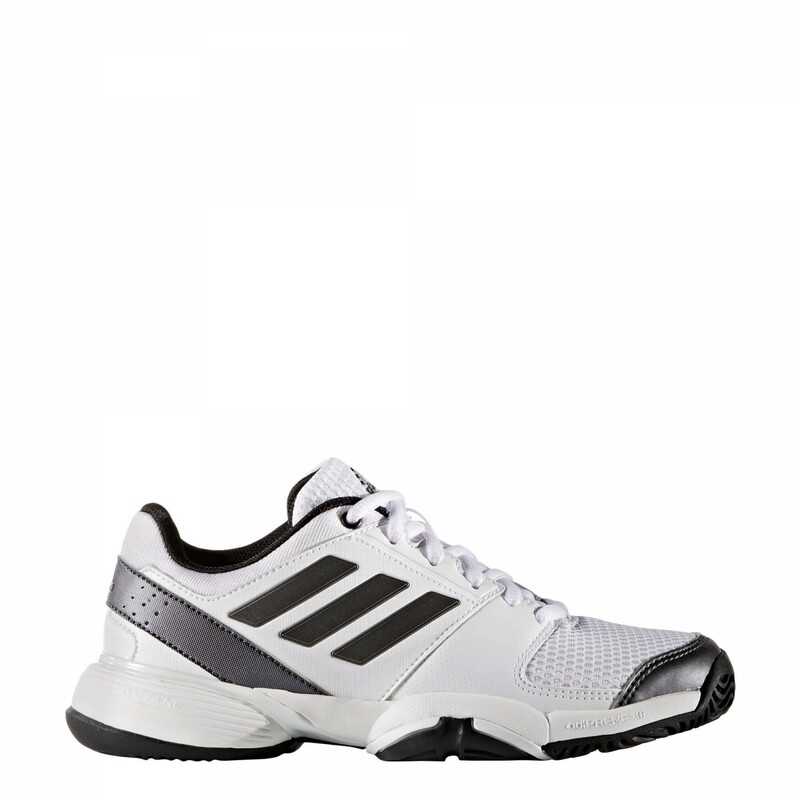 Adidas Barricade Club XJ junior tennis shoes (White/Grey/Black) Are a take down version of the adult shoe. 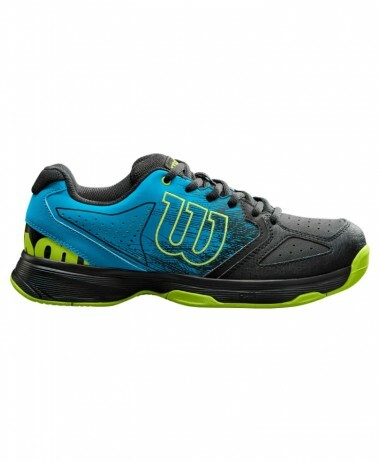 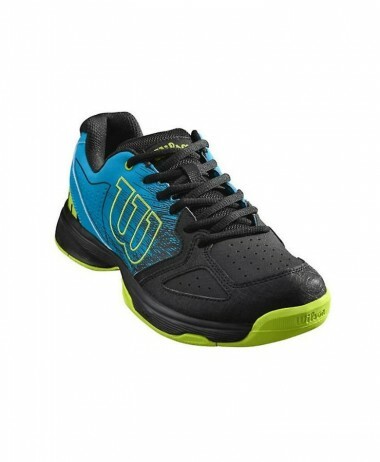 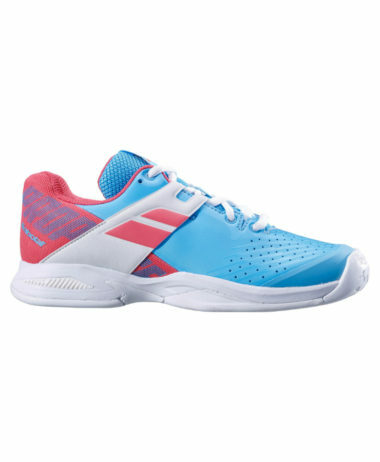 Designed for maximum comfort they provide stability and support.Sporting the same winning look as the adult version, these juniors’ tennis shoes rule the court. 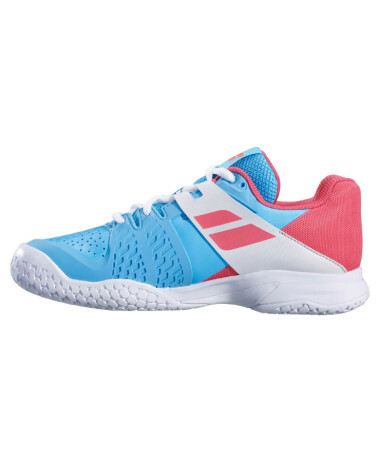 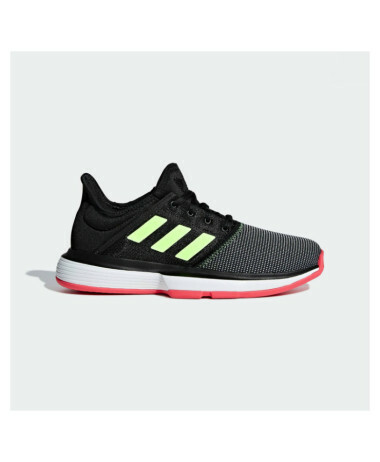 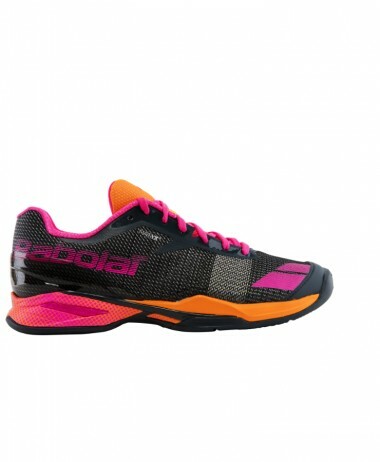 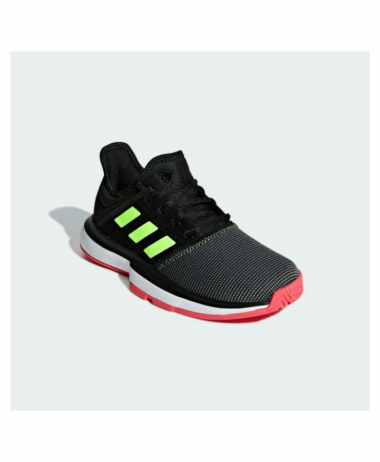 They’re designed for maximum comfort, they have a breathable air mesh upper and synthetic leather overlays to get you through every set with stability and support.